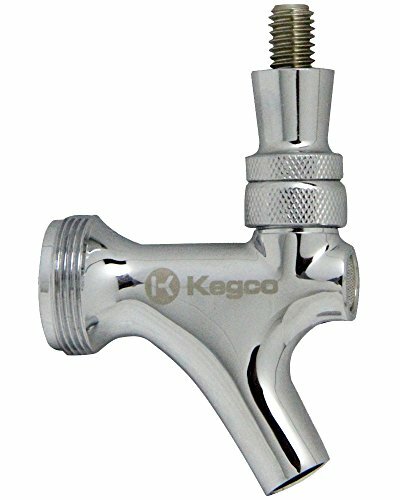 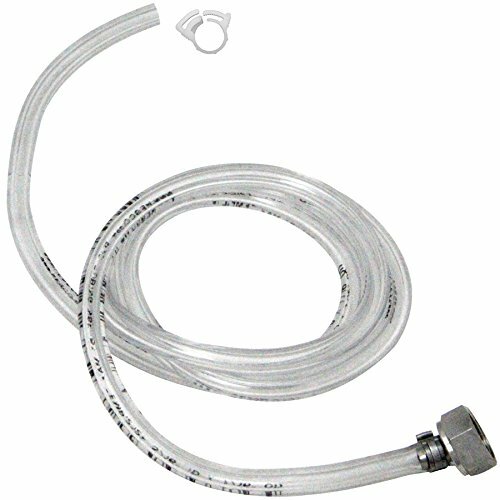 If you have a refrigerator or freezer that you'd like to convert into a high quality draft beer dispenser, but are worried that its interior height will limit the kind of kegs that you'll be able to dispense, Kegco's Low Profile Door Mount Kegerator Conversion Kit is the solution you've been looking for! 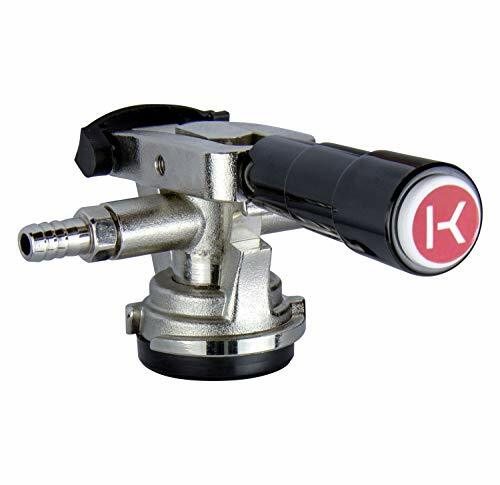 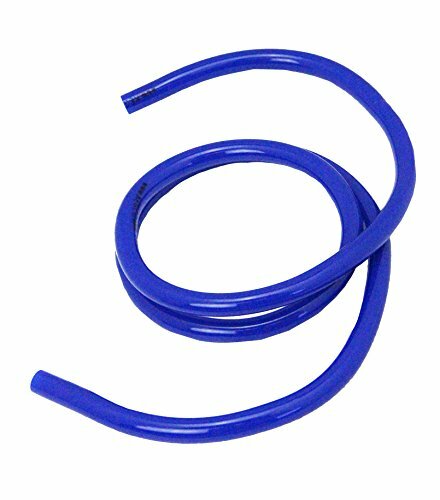 It includes a Perlick Lo-Boy Low Profile D System Keg Coupler that uses less vertical space than other D system couplers while still easily tapping all North American store bought kegs, as well as other high performance features like a lightweight 5 lb. 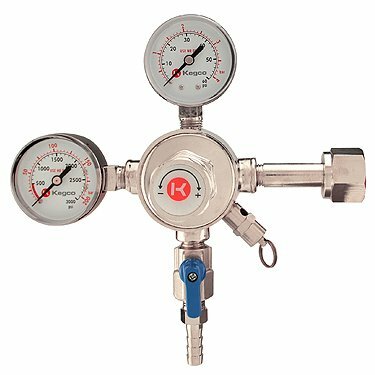 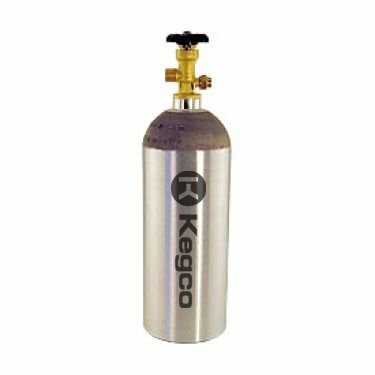 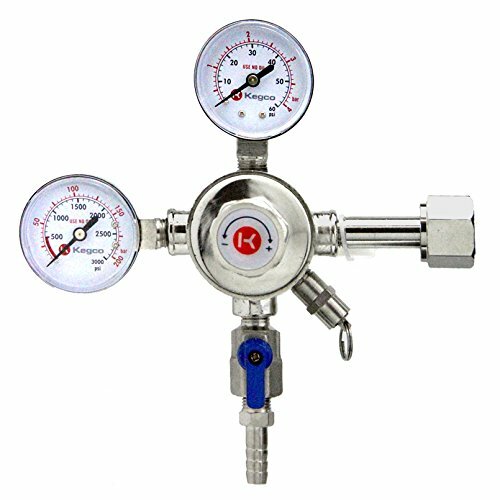 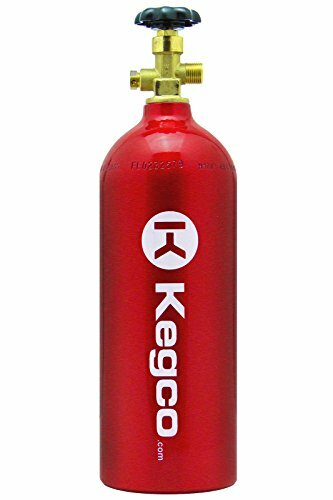 CO2 tank made from high strength aluminum alloy and a commercial grade double gauge regulator that allows you to monitor both the CO2 pressure inside of your keg and the CO2 volume left in your keg. 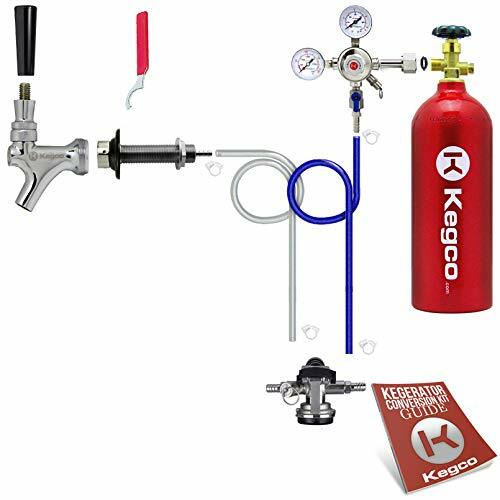 Each easy-to-assemble Kegco conversion kit comes complete with a detailed instruction guide to help you every step of the way.